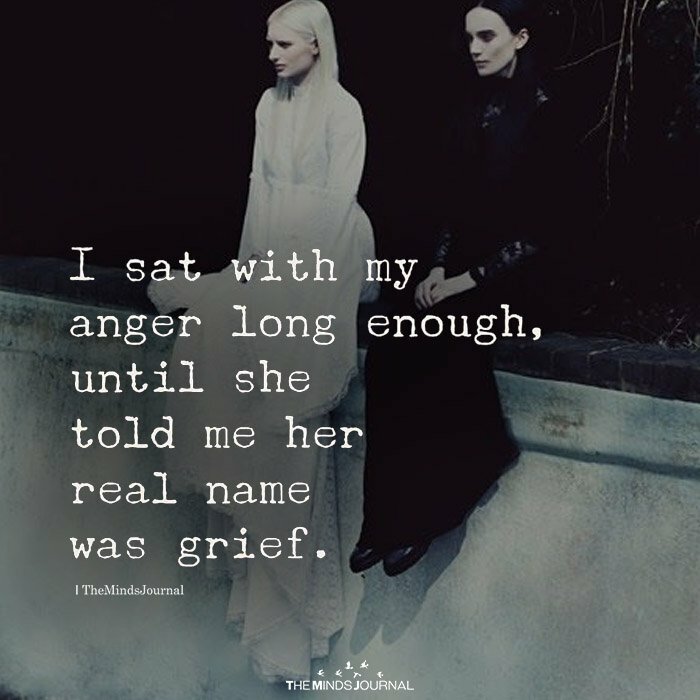 and under the anger is a fear. Her real name was peace. .could or would it be? !